Q: I cant login in my old FFT official account and Kongregate account, what to do ? Create an id.net account (If you already have id.net account do perform rest of steps before continue). 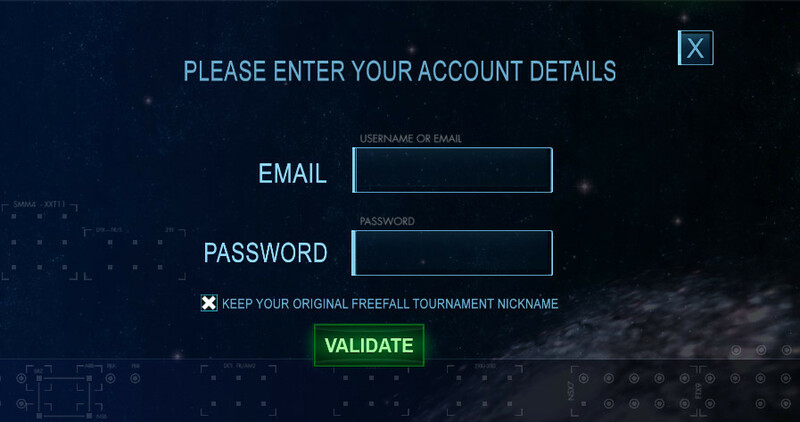 open Freefall Tournament and go in Settings. 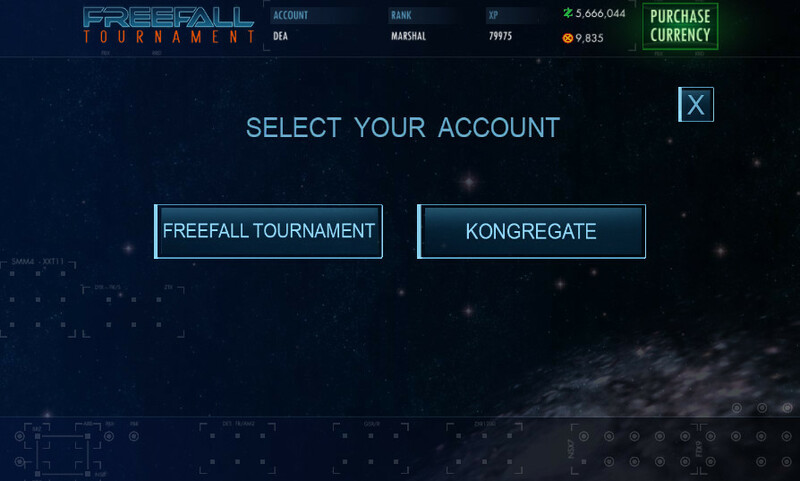 select one for official site or Kongregate depending on where your old account is. 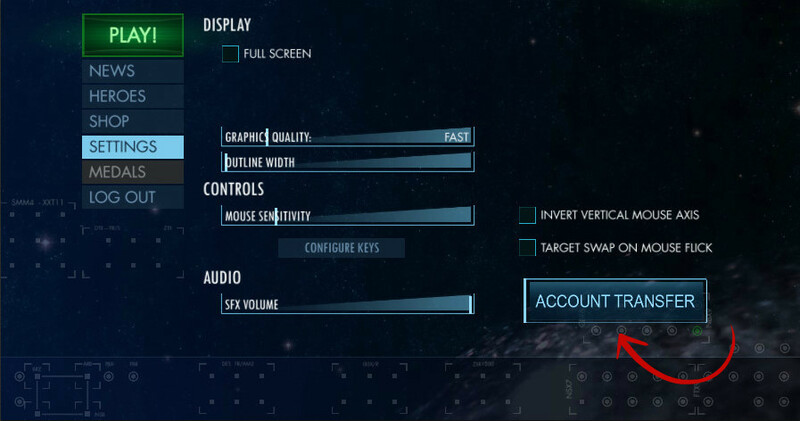 Note: If u want your old account name in the game, select option to keep it. Note: Only Kong account name, not in-game name even in case it’s different than your Kong name. Transfer tool gonna give you secret code and don’t click on validate before using it because transfer won’t be done. Use it in description of Kong account. In case you have already some text in it, make sure that the code is on main page, in front of everything else and not showing only when you click on ‘more about me’. After you type the code, go back to transfer tool and validate. Your in-game name will stay as it used to be. 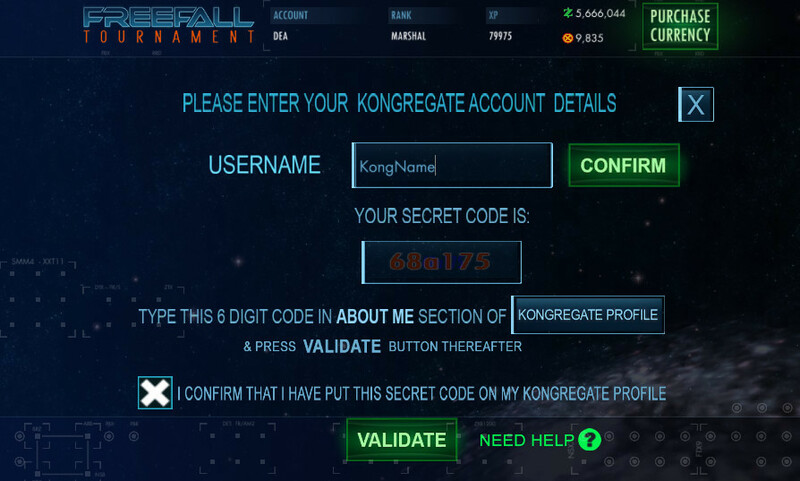 Important: Kongregate account profile MUST be on public (not private settings) for the verification step. Q: How do I transfer more than one account? A:. In case you want to transfer more than one account, it’s needed to create multiple id.net accounts and you can transfer only one account per id.net account. Q: In-game name stays as it used to be? Q: I want to switch between accounts, but it’s impossible to log out? A: To change accounts is needed to clean browser from cache or you can use different browsers. Q: I have one id.net account and one official website account, is it possible to keep the progress of both accounts? A: Yes very much possible, please create new id.net account to transfer your old official website account. Q: I have over written my progress by mistake, is it possible to fix it? A: Please send us a PM here or email to official email with your nickname and email of your old account, we’ll try to fix it for you. Why my account don’t transfert. He said account transferred previously. as it says, you have already transferred your account, please confirm your nickname with email to investigate further. Help, i made 1 account in the 2014, i forgot my mail and key, i am G5, how i can transfer this account? Use ur username instead of email. 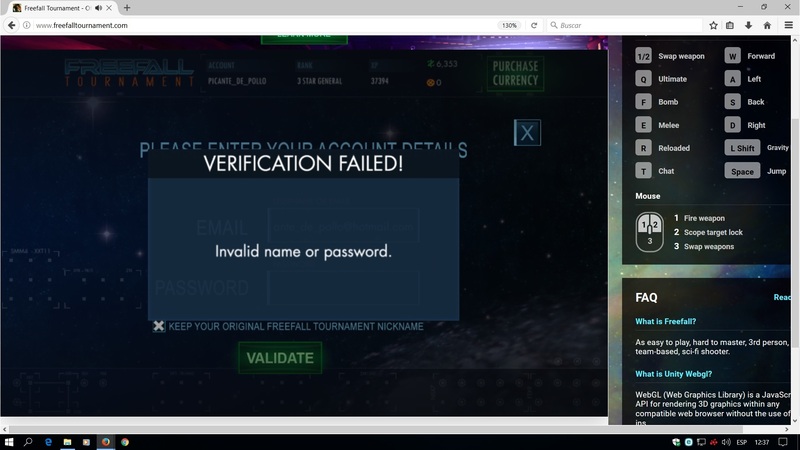 I can not recover my account, I get invalid on the page. How confirm my nickname with email ? Pm me, your nickname and email. its a know bug and our developers are working to fix it. Does that mean i can now transfer my offical site account to id.net? Our developers are working on it. 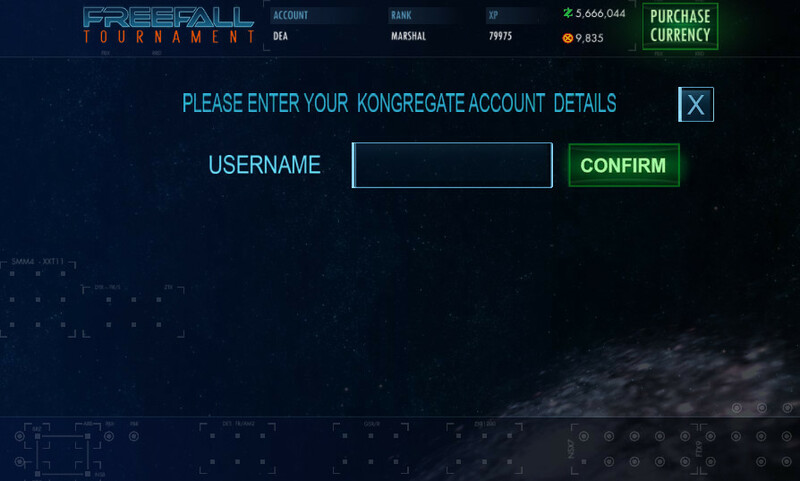 Am I supposed to transfer my kongregate account? Yes, we are working on the tool. Transfer tool finished, Just UI part left and hopefully we’ll push it live on Monday or Tuesday. if anyways wants to test it PM me. is your password start from number ?